Participating in Gold Mine Strike game, players will have experience on a new way of playing for a old-school game. 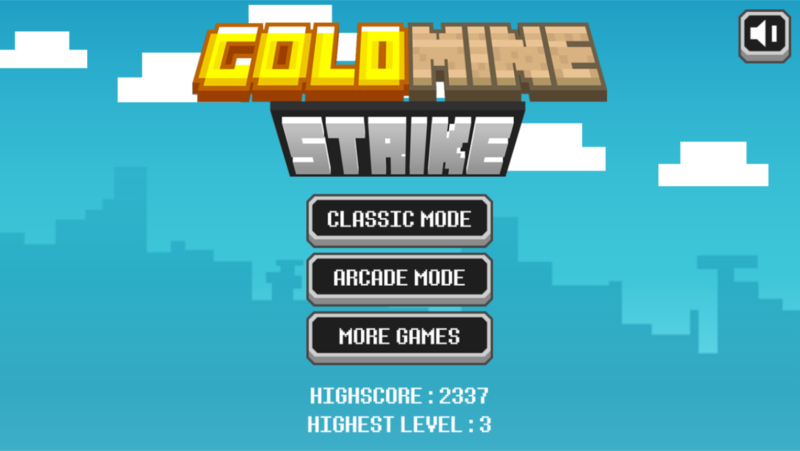 Participating in Gold Mine Strike game, players will have experience on a new way of playing for an old-school game. Sound good? Well, that is a nice point this game brings to players. Your mission here is to survive before all blocks hit you. 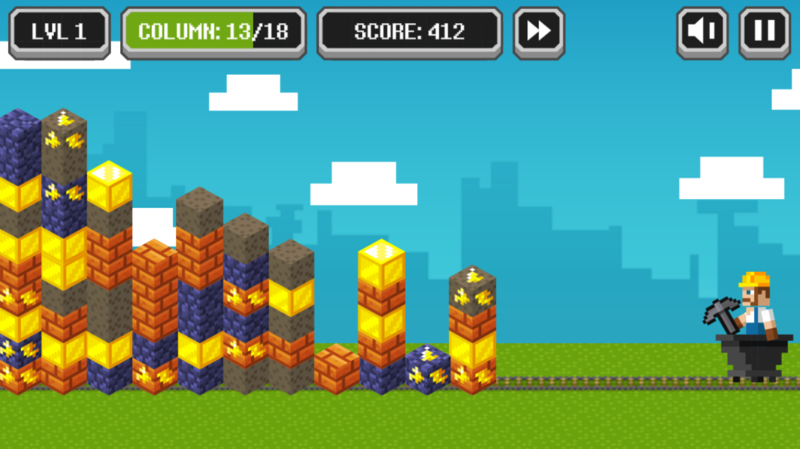 To do that, you combine two or more the same blocks to destroy them by throwing pickaxe. Try to meet the target requirement before the stones reach you. 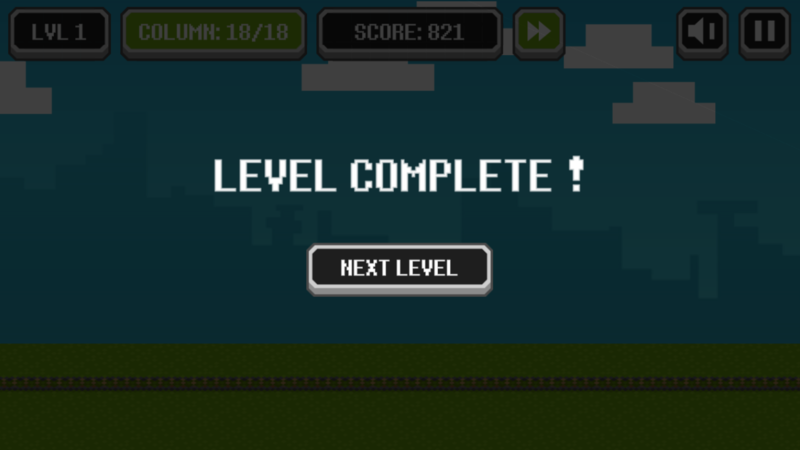 With beautiful graphics, this fun HTML5 game will surely give you a chance to fill your free time with full joy. Have fun! Beautiful, eye-catching interface and graphic. Suitable for all ages at the free time. 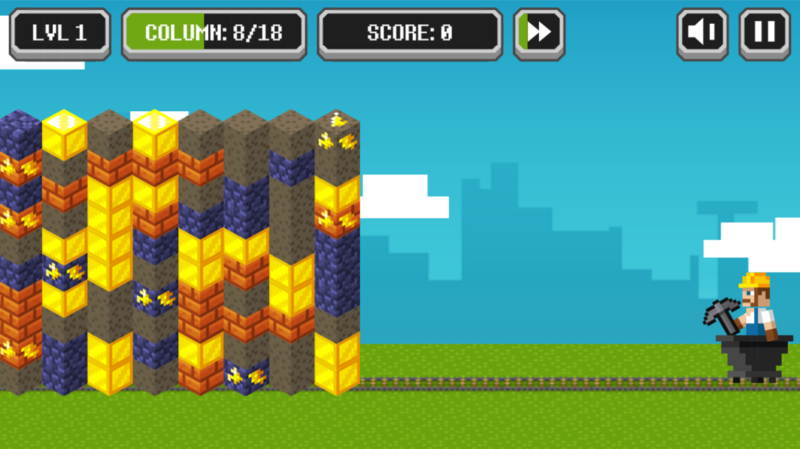 This game is compatible with all devices: iPad, iPhone, Window phone, Android and all desktop browsers. If you want to refresh your mind after stress work and study, this game is highly recommended for you. Invite your friends to make the game more exciting and attractive. Enjoy it now! Play game online free, free games for kids, free game for girl, match3 games, matching game, puzzle game, download game Gold Mine Strike free on 123addictinggames.com.